Children are always the first victims of conflicts and natural disasters. 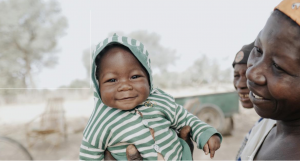 Terre des Hommes acts as quickly as possible to meet children’s basic needs in emergency situations – providing food, water, medical assistance, psychosocial support and protection against exploitation. Terre des Hommes strives to be there for children living in protracted crises and works with communities towards the progressive rebuilding of their societies. To support children in emergency situations, Terre des Hommes helps them to overcome their trauma and to rediscover a normal life. This is done through a pedagogical approach based on play, sport and artistic activities. Terre des Hommes also offers alternative education programmes in places where the school system has partly or totally broken down or is inadequate. TDH, as a network organisation, is able to respond to crises effectively, by facilitating a quick and common response. This way, we are able to strengthen child protection in situations of conflict and natural disasters. In October 2016, Hurricane Matthew swept across Haiti, killing over 500 people and causing devastating amounts of damage to already vulnerable communities. Terre des Hommes acted with other partners to limit any outbreaks of cholera in the three months after the hurricane. One meal a day was given out to children, and local institutions were supported in disseminating clean water and chlorine tablets to those who needed them. In Syria, Terre des Hommes has handed out essential food and medicine to people affected by the war, through working with the Syrian Red Crescent Society. Terre des Hommes is also improving the lives of children and families forced to move by the conflict by helping to provide a healthy and hygienic environment for them. Our teams provide psychosocial support to help children overcome trauma caused by the disturbing things they have experienced. 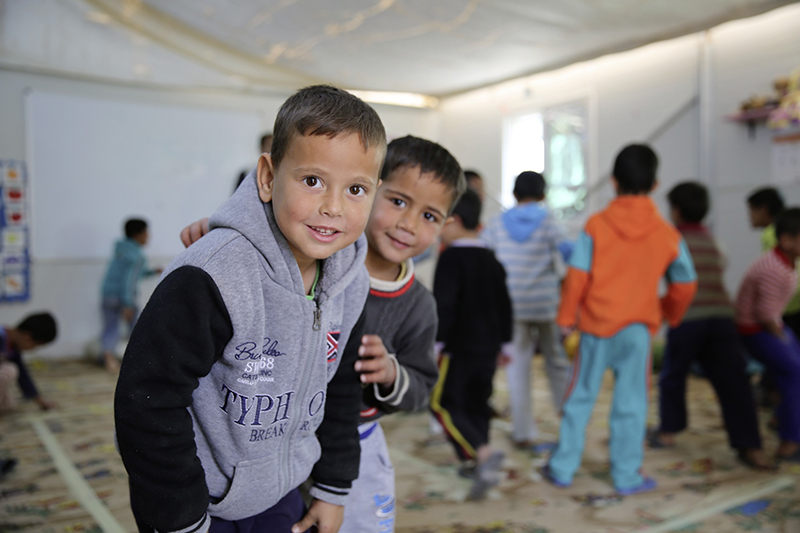 Terre des Hommes also works in Lebanon, Northern Iraq and Jordan, setting up safe areas for children where trained teachers and social workers organise activities, and can provide one-to-one care for the children that need it. In Iraq, we were the first international NGO to intervene on the front line between Mosul and Baghdad. TDH enabled 60,000 displaced persons to get access to drinking water points and set up a safe reception area for the children. traumatised, exhausted and vulnerable. Hundreds of thousands of Iraqui families are forced to flee the Islamic State.